Apple Watch Series 5: Is Apple’s Own Sleep Tracking System Ready for This Year’s Flagship Wearable Device? Apple Watch Series 5 needs to have an all-new feature to encourage smartwatch fans to consider buying it. One of the highly anticipated additions in the upcoming device is its very own sleeping tracking system. However, is this technology from Apple ready to be released this year? The company’s goal to make Apple Watch one of the top smartwatches with health-focused features was made clear last year. An LTE-enabled variant of the flagship wearable device was released and, a few months later, Apple unveiled its very own ECG app. One might think that these features are quite hard to beat even for Apple Watch Series 5. It is also important to note, though, that Apple has yet to introduce several key features in smartwatches such as a built-in sleep tracking system. Apple Watch Series 5 is now being rumored to come with compatibility to such technology. While Apple Watch Series 5 is expected to support a built-in sleep tracker, there have been reports that this tech might not be available until 2020. The said device is slated to be released this year, so it is likely that Apple will use the same strategy in launching its own ECG app. 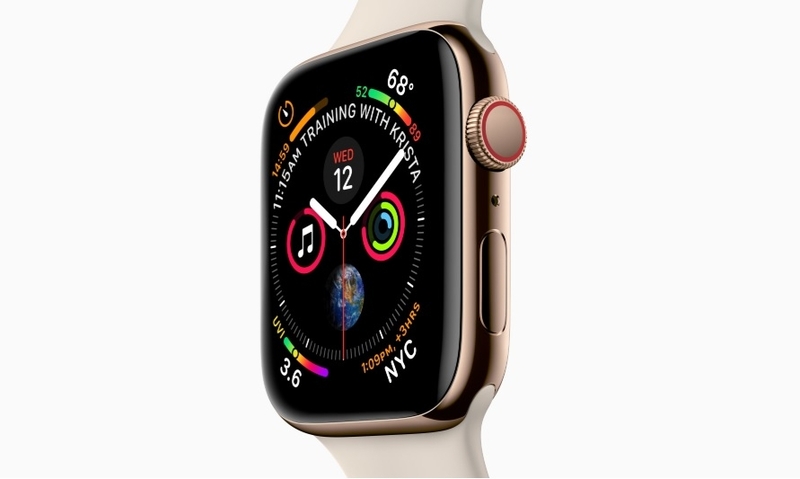 It can be recalled that upon the announcement of Apple Watch Series 4 in fall 2018, the company already confirmed it will introduce its own ECG monitoring app. The feature went live in December 2018 but is still limited to Apple Watch users in the United States. This availability restriction might also be imposed in the rumored sleep tracker on Apple Watch Series 5. Meanwhile, it is also safe to assume that the Apple Watch Series 5 will support the ECG app. There are also reports that are expecting Apple to expand the app’s availability to more territories in and outside of North America. Apple is still mum on details about the Apple Watch Series 5. However, the company annually unveils a refreshed model sometime in September along with new iPhones.